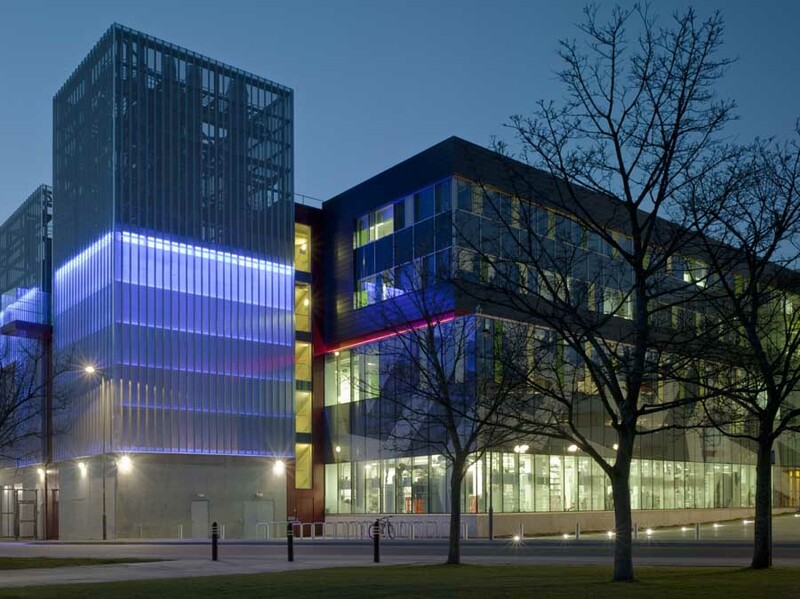 The Robogals chapter in Southampton is based in the Electronics and Computer Science department (ECS) at the University of Southampton. At Robogals Southampton, we aim to fulfill the main objectives of Robogals Global, through holding workshops at schools, the University, and on-site at our Sponsors. Robogals Southampton finds itself propelled by the strong female presence in ECS, both by the staff and the students running it. With this foundation, it is hoped that the Chapter not only encourages females to enrol in STEM subjects, but also to learn to lead in their chosen fields.